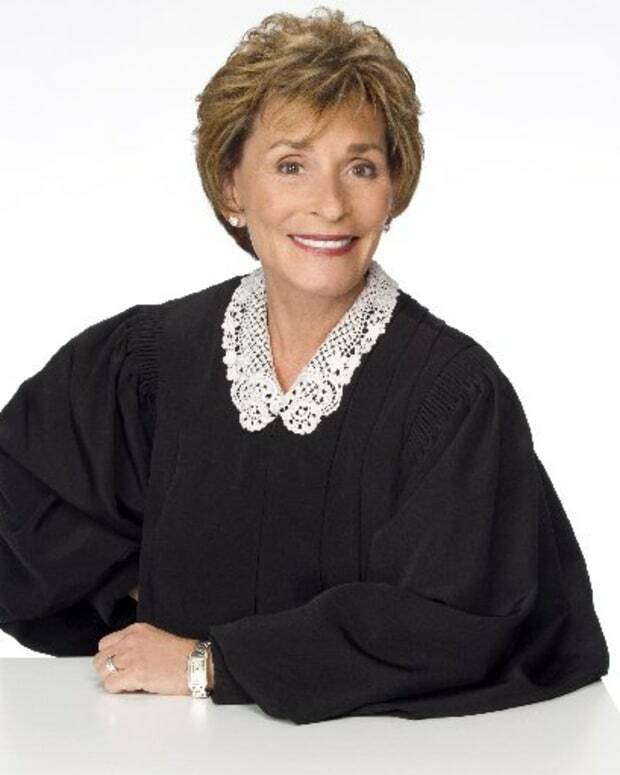 Judge Judy Sheindlin has presided over daytime television for almost two decades. 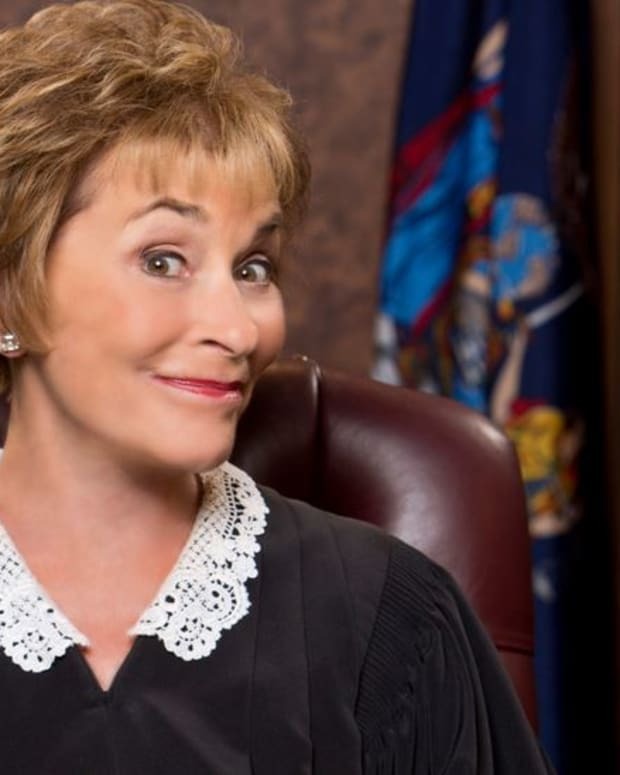 This fall, the caustic, TV legal maven is expanding her syndicated territory even further with Hot Bench, a new court show featuring three judges. 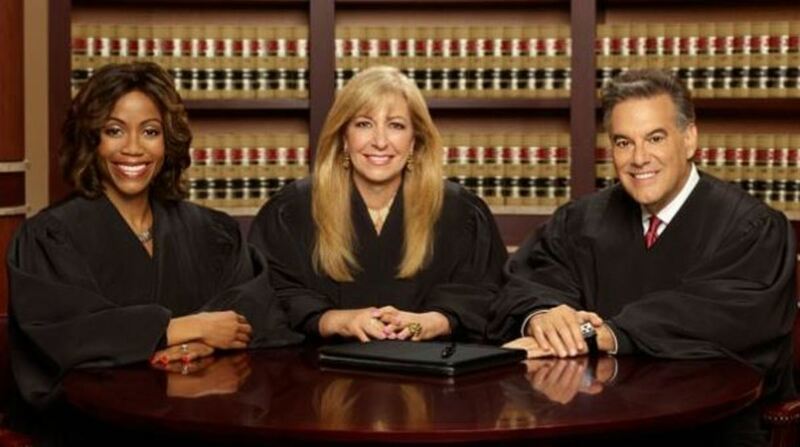 Starring Judge Patricia DiMango and attorneys Tanya Acker and Larry Bakman, Hot Bench was inspired by Sheindlin observing the legal system in Ireland during a vacation. 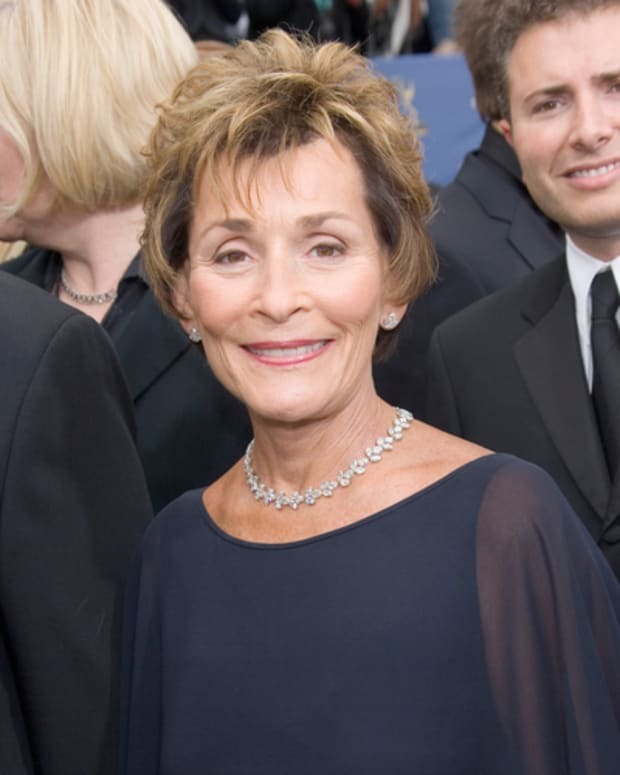 "When my husband Jerry and I were in Ireland recently, we visited the courts and watched a three judge bench, which I found both fascinating and compelling," said Sheindlin. "I immediately thought what a terrific and unique idea for a television program that brings the court genre to the next level. We have assembled three individuals with extremely varied backgrounds to serve as the judges. They are smart and talented, with terrific instincts and great chemistry, and are sure to create a &apos;hot bench.&apos; "
Hot Bench premieres Sept. 15 in syndication. Watch a sneak peek below!